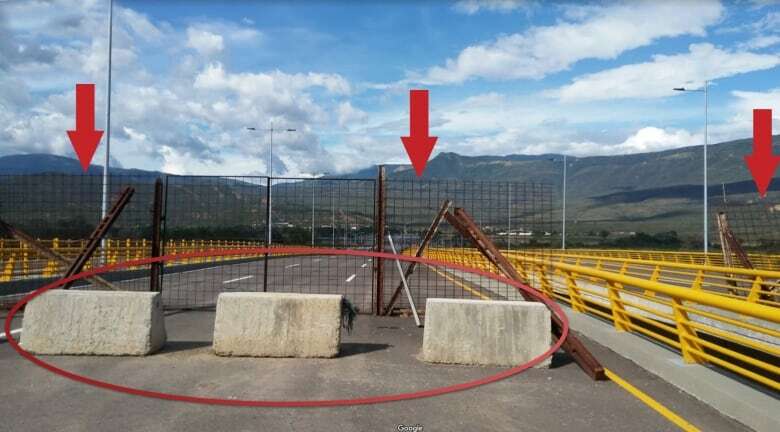 Over the past week or so, the image of a blockaded bridge between Colombia and Venezuela has been all over news sites around the world. 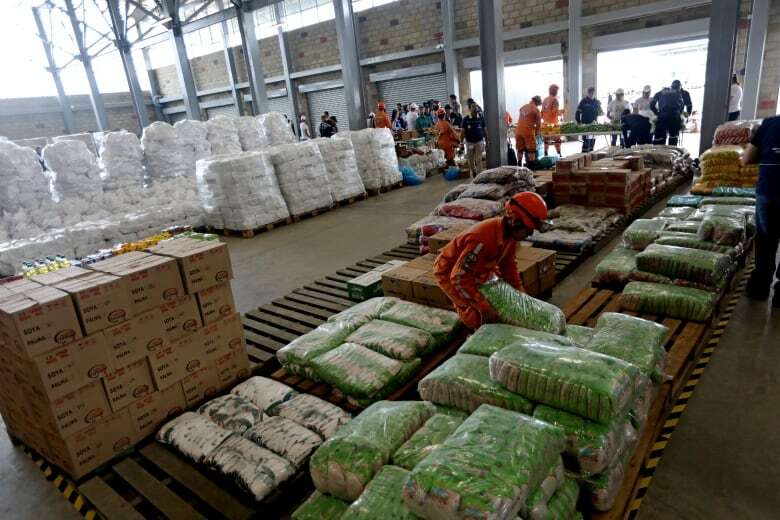 It’s been featured in stories describing how the president of Venezuela, Nicolas Maduro, is keeping international food aid from his desperate citizens. Trouble is, the photo doesn’t tell the full story. 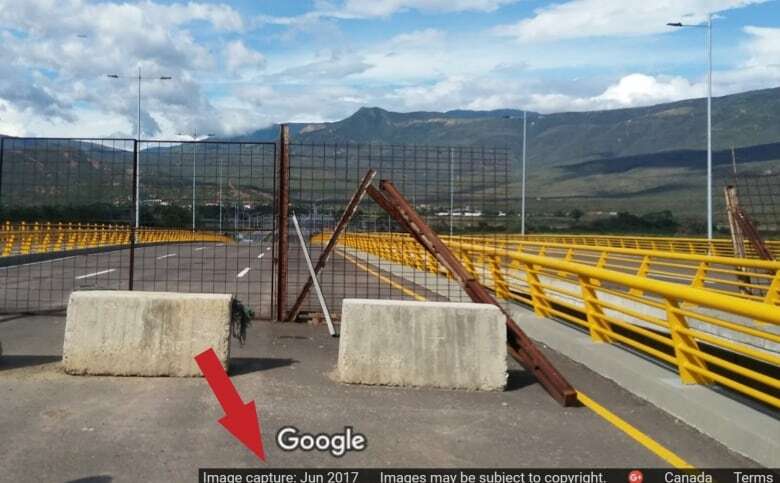 CBC News was among the many news organizations that used the photo in stories, stating that Maduro’s forces had purposely blocked the Tienditas Bridge with shipping containers and a fuel tanker. Yes, Maduro ordered the containers be put there, and no, he does not want international aid coming in through that corridor. He maintains there is no food shortage in Venezuela, despite numerous reports to the contrary, including from Human Rights Watch. But the question is, would that bridge even be used to bring the aid into Venezuela from Colombia if it weren’t blocked? 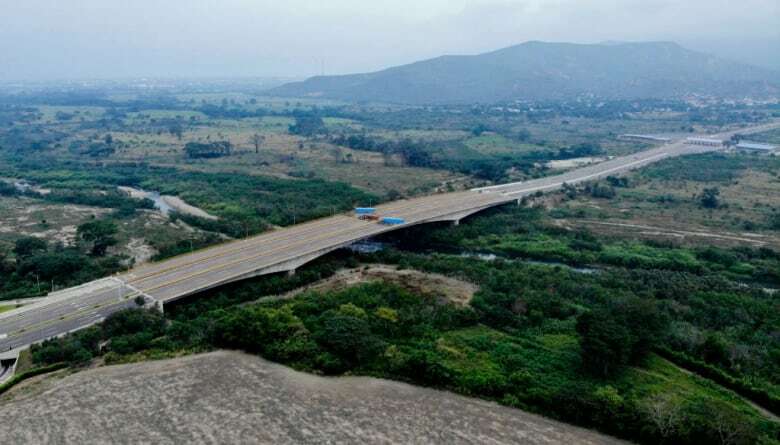 The bridge, which spans between Cucuta, Colombia, and the town of Pedro Maria Urena in Venezuela, hadn’t been open for years. In fact, it’s never been open. On Feb. 6, U.S. Secretary of State Mike Pompeo sent a tweet that drew a lot of attention. The tweet helped back the U.S. position that Maduro is no longer the legitimate president and must go. Maduro, who is in his second term as president, declared victory after a 2018 election. His opponents disputed the legitimacy of the election and called for a new vote. The U.S. (along with Canada, the U,K, and several Latin American countries) expressed concern about Maduro’s legitimacy before he even began his second term. When Juan Guaido, leader of the opposition in the National Assembly, said he would serve as interim president pending new elections, the U.S., Canada and other Western countries were quick to announce their support. But what Pompeo didn’t say in his tweet — and what many news organizations, including CBC News, didn’t report — was that the bridge in the tweet has never been open to traffic. Construction of the bridge was finished in 2016, amid already heated tensions between the two countries. But Colombian and Venezuelan authorities could not reach an agreement to open it. Nearby bridges were already being used to smuggle in goods and fuel from Colombia to Venezuela. According to Google, the photo was captured in June 2017. The fences were already there, as were the concrete blocks. All that Maduro’s forces added last week were the shipping containers and tanker trailer. The humanitarian aid Pompeo referred to is currently sitting in warehouses in the Colombian border town of Cucuta. It represents only a fraction of what has been promised from the United States, Canada and other allies of the Venezuelan opposition. On Tuesday, Guaido announced he will open “a humanitarian corridor” to run caravans of food into Venezuela, but not until Feb. 23. Guaido, who doesn’t control the military or state institutions, didn’t give any details of how or where that would happen. Some diplomats and opposition allies of Guaido have questioned whether such an undertaking would be possible to accomplish in just 10 days.